This new phone system will help us to be more efficient and to improve patient satisfaction. Our #1 priority is the care of our patients and improving your ability to contact us when you need us is one of our biggest goals! Beginning Thursday when you call us you will first notice a new automated menu, next you will now be able to make same day sick appointments quicker than ever, we’re allocating additional schedulers to make this process seamless for you! East Cobb Pediatrics, here when you need us! We understand that your time is valuable and no one likes waiting on hold. 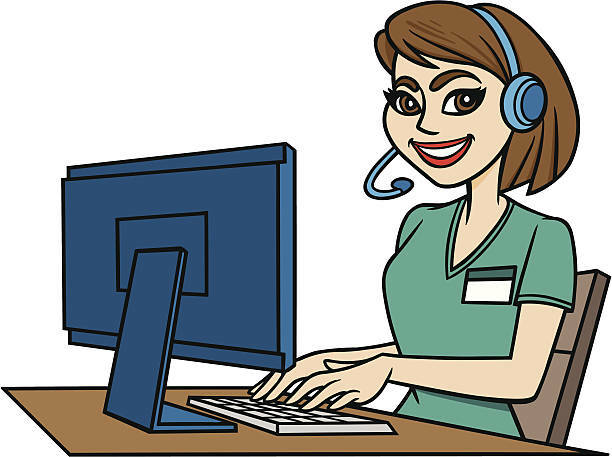 You will be able to leave a message for a nurse if you have questions (your call will be returned within 2 hours), or if your matter is urgent a nurse will be available to give you advice right away. There will also be options for prescription refills, insurance and billing questions, medical records and general information about our practice. And don’t forget our patient portal! The patient portal is a great way to contact our staff, ask questions, and to request well appointments, prescriptions, forms and other information you may need. We hope you are as excited about this change for East Cobb Pediatrics as we are! As always we look forward to taking care of your child!